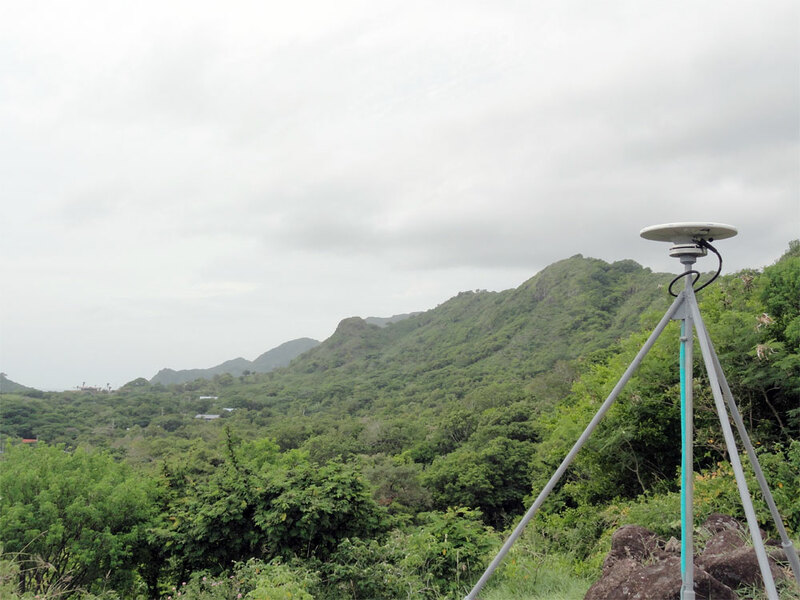 COCONet (Continuously Operating Caribbean GPS Observational Network) is an NSF sponsored project with over 35 participating institutions from South, Central, and North America. COCONet will establish a network of over 50 new continuous GPS (cGPS) and meteorology stations, refurbish an additional 21 stations, and archive data from more than 60 cGPS stations that are already or will soon be in operation by participating organizations. 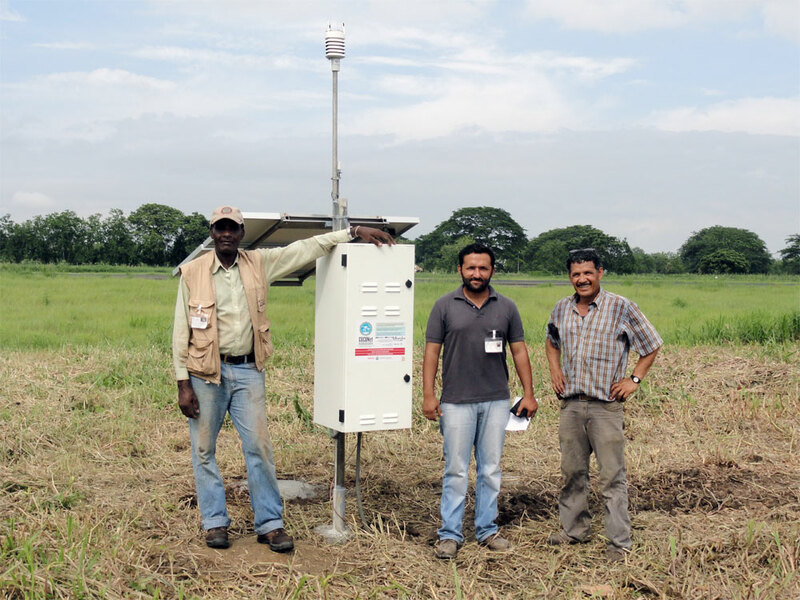 In August and September of 2012, UNAVCO supported the installation of four new cGPS stations in Colombia as part of the ongoing COCONet installation phase. Three of the new sites are located along the northern coast of the country and one site is on the island of Providencia (belonging to Colombia), situated 140 miles off of the eastern coast of Nicaragua. Field work was made possible thanks to the very dedicated involvement of Hector Mora and his team from the Colombian Geological Survey, who were also instrumental in site permitting and provisioning for cellular communications at the sites. Each station is online via a cellular modem. Upon the installation of these sites, the network of new COCONet stations was approximately 30% complete. Figure 2. 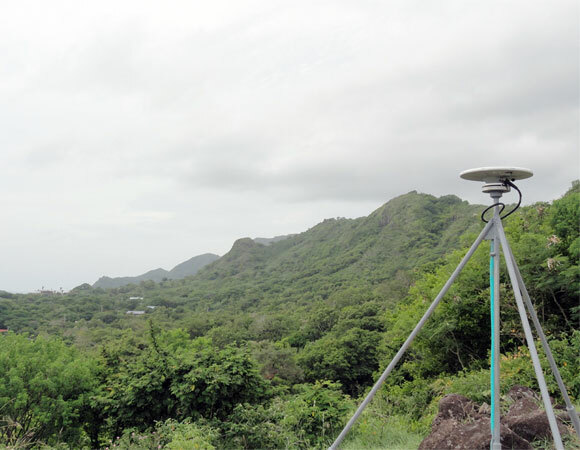 The GPS antenna installed on Providencia Island in the Caribbean Ocean. Most new COCONet sites will be built with a Short Drilled Braced Monument, pictured here. Photo by Sarah Doelger. Data from the GPS stations will be used by local and foreign researchers to study solid earth processes such as tectonic plate motions, tectonic plate boundary interaction and deformation, including earthquake cycle processes and risks. They will also serve atmospheric scientists and weather forecasting groups by providing more precise estimates of tropospheric water vapor and enabling better forecasting of the dynamics of airborne moisture associated with the yearly Caribbean hurricane cycle. Temperature, barometric pressure, wind speed and rainfall data will be collected at each site using an advanced, very compact weather station. Local land surveyors, government agencies, NGOs and humanitarian groups will also be able to benefit from improved weather data and a modern, highly accurate land survey reference frame.